Is National Service a tool for personal and social change? National Service: A relevant strategy for personal and social change? There comes a time in all our lives when we are forced to acknowledge that a change is needed. The question though is do we get innovative and create something completely different or do we improve an old format? With this in mind, I read with interest, the BBC’s recent report that “the French government has introduced a plan to bring back national service for all 16-year-olds.” President Macron’s objective for this change is “to encourage young French citizens to take part in the life of the nation and promote social cohesion”. The go-live is aimed for next year. As to be expected, there are resistors to this change – and all with a variety of perfectly good reasons ranging from costs to the practicality of the implementation. Consultations have started and I hope that French citizens with experience of the previous national service (scrapped in 1996) will also be consulted too. To develop common ties among the Nigerian youths and promote national unity and integration, remove prejudices, eliminate ignorance and confirm at first hand the many similarities among Nigerians of all ethnic groups. To facilitate this, the NYSC programme assigns the participants to jobs in regions and States other than their States of origin. At the end of their one year national service, the participants (known affectionately as “Youth Copers”) are encouraged to seek employment all over Nigeria, thus promoting the free movement of labour. There are 36 States in Nigeria. My family’s roots are embedded in the southern Christian States. Our ethnicity is Igbo which is one of the three main ethnic groups in Nigeria. 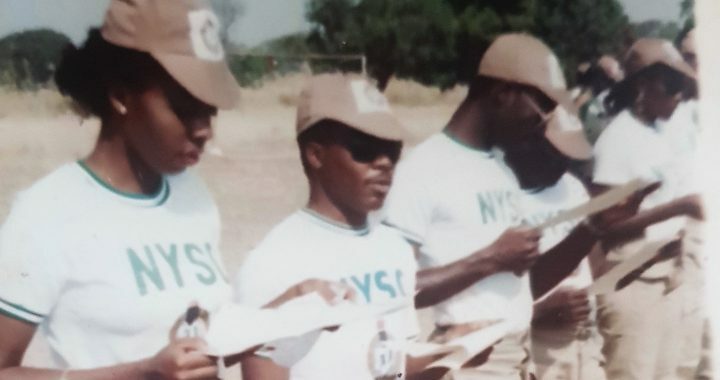 I did my NYSC, many years ago (photo above), in one of the northern, Muslim states where I practised Law in one of the prominent Law firms of the time. There, I learnt a lot about the Hausa people and culture and of myself. Working in a different culture to mine, I developed my flexibility, adaptability and strong stakeholder management competencies which continue to be my USP today. 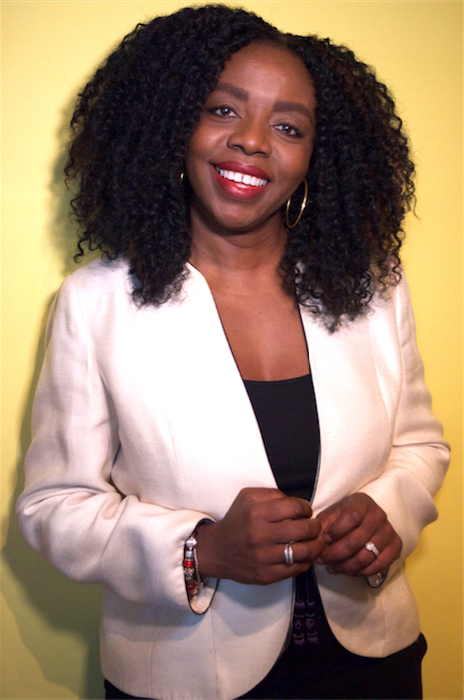 I also learned about what I wanted to do with my life and the value of nurturing diverse relationships which have stood the test of time. The honest appraisal of the benefits individually, nationally and economically – both in the short and long term. Change is constant and as in all business change strategies, one size of national service doesn’t fit all burning platforms. It is therefore vital that a constant re-alignment of intention, actions and outcome is proactively pursued to check for relevance and congruence especially once the national service is implemented and is up and running. With respect to Nigeria for example, I would argue for a change to incorporate all youths – both graduates and non -graduates. The above NYSC objectives are just as relevant to both and the process should be fairly and uniformly administered. This is especially true in cases where youths are seeking to represent Nigeria on a national level, such as in international sports like football. However, if like me, you can foresee how this will be impractical for elite sportsmen living and playing for teams internationally, then surely, that rather lends to the case for a change in the implementation not the vision or goals. After-all, no one really throws away the baby with the bath water …..do they? Posted in Uncategorized and tagged change strategy, Diversity, personal change, social change.